2013 isn't quite over yet, but it's narrowing to a close. And for me that means a time to reflect on the past year as I start to look to 2014 and my goals there. But what about Android? 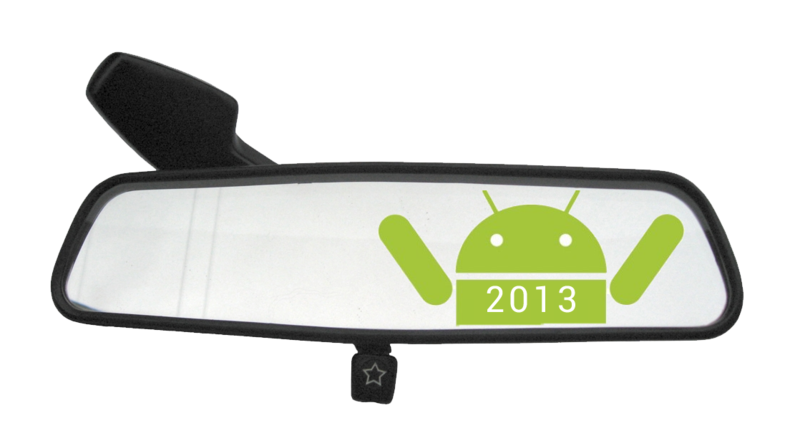 What do you think has been significant in the android realm over the past year? (If you need to cheat, look at the side links to see all the old posts). Some might say Kitkat... the Nexus 5. What say you?